LED and bulb torches all sizes and brands including Maglite and its LED equivalent Inova. 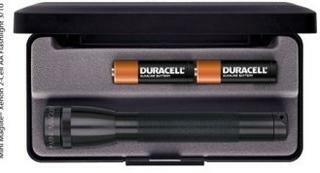 Usually in presentation packs with instructions and batteries. The largest maglite torch available. Just the thing for home security or working in the car at night. 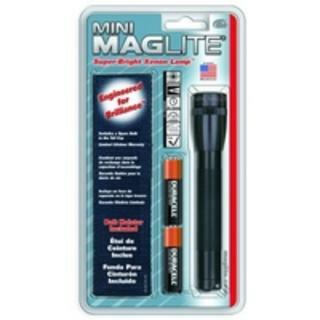 Solidly built as you would expect from Maglite. Has a cam action to change the beam from spotlight to floodlight mode. Includes a spare bulb in the tail cap. Manufacturers limited ten year warranty. A 15 cm version of the famous torch. Supplied in a plastic case. Maglite Mini torch with holster. 15 cm Maglite torch with floodlight or narrow beam and candle funtions. Spare bulb in torch hilt. 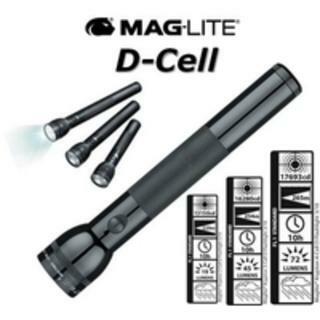 Robust construction and Maglite quality. Ten year limited manufacturers warranty.